Whether your home or office is too cold or too hot, All-Aire offers the heating and cooling services to get you back in your comfort zone quickly and affordable. 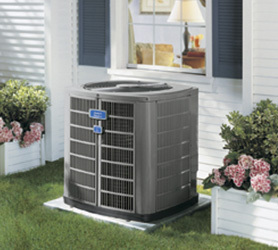 All-Aire has been serving commercial and residential customers throughout Ventura, Oxnard, Simi Valley and the surrounding areas since 1969 with superior products and professional, etchical service. Over the years, heating and cooling manufacturers have continued to improve their products and All-Aire has kept pace by continually working to offer our customers the most effective, energy efficient HVAC products available. All-Aire believes that a company is only as good as its people, and our people have made us one of the most trusted and respected heating and air conditioning companies in Ventura, by always going the extra mile to provide our customers with unsurpassed service. 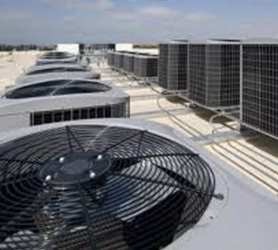 Commercial Refrigeration, Mobile Home Heaters and Air Conditioning are serviced. At All-Aire Heating & Air Conditioning, we have always made it our goal to provide each customer with friendly, prompt and dependable service day and night. With more than 40 years experience, we have been working to win the trust of our customers. 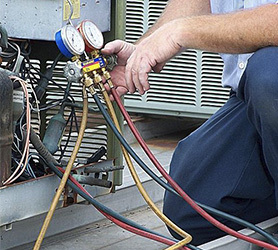 When you hire All-Aire Heating & Air Conditioning to help you with your heating and air conditioning problems, you’re not only hiring the best in the Tri-County area, but you’re getting our guarantee of low prices as well as reliable service. 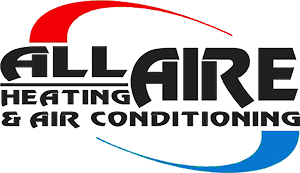 At All-Aire Heating & Air Conditioning, we believe that the best way to provide for our clients needs is to ensure that our certified technicians understand all current technology to better suit your needs. Because of this, each of our technicians participate in continuing education classes guaranteeing that they know the most efficient way to deal with your particular heating and cooling needs.